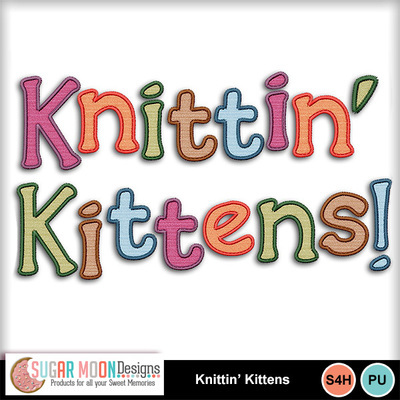 If you love knitting (or crochet or any needlework) or if you love kittens, then you will LOVE "Knittin' Kittens!" 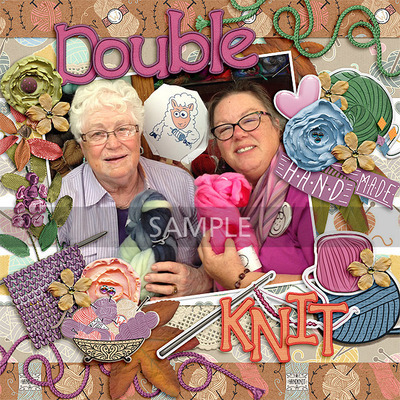 It's packed with yarn and needles and curious kittens and flowers and string and friends with handmade sweaters, and oh yes, I've even thrown in a pair of mittens!! 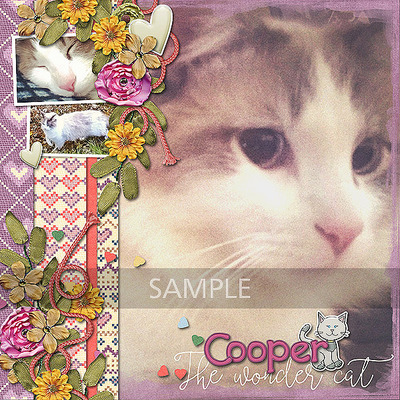 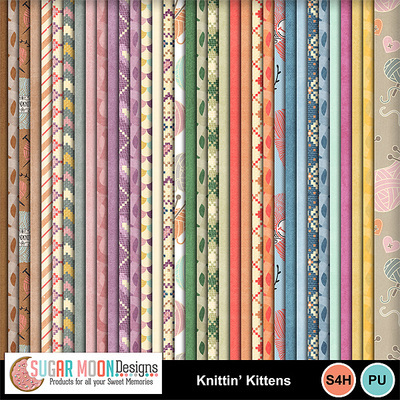 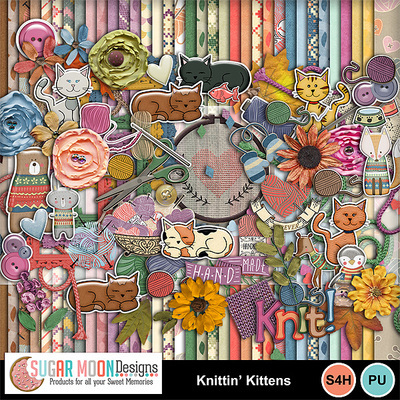 Grab you some "Knittin' Kittens" today and make yourself something wonderful!